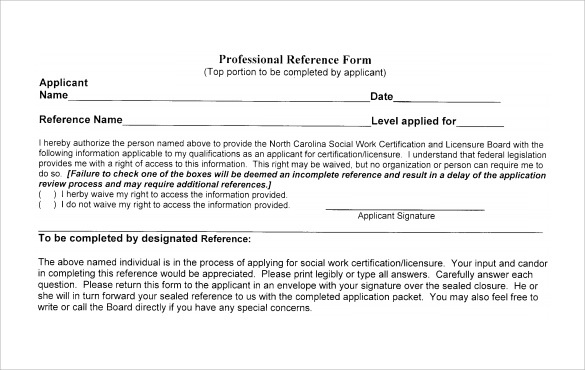 A professional reference is a certificate or document which is mainly used for writing letters of references for prospective employers, companies or universities and colleges. It is preferred than oral references. The relevant authority describes a few good qualities the person to help him create a positive impression on others. However, many a times managers get confused about how and what to write in a professional reference letter. If you too have been rendered indecisive in such a situation, what you need is a professional reference template. 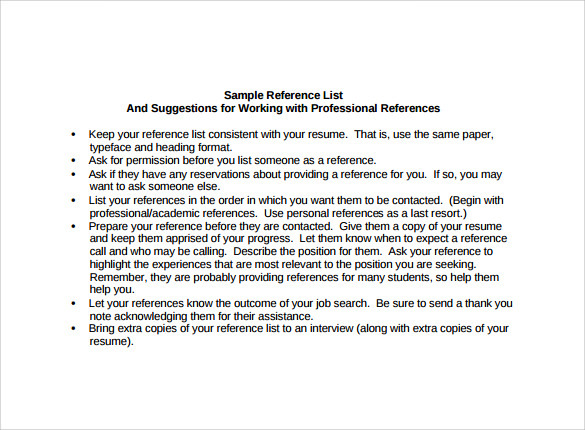 This will help you to draft a serious looking reference letter with all the necessary details. You may also see Character Reference Template. 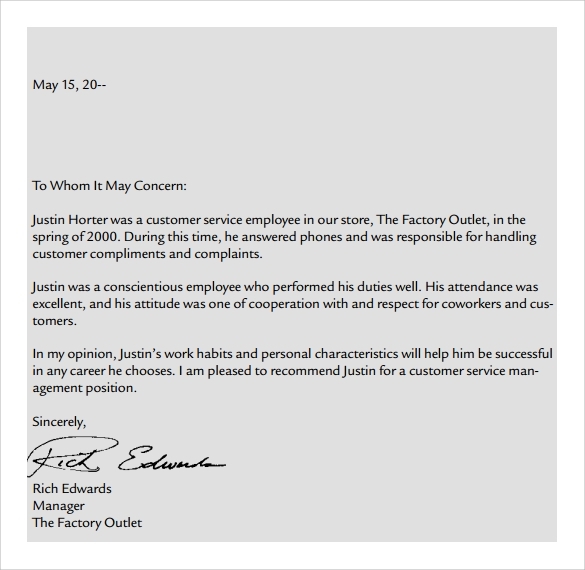 A character reference letter refers to a letter that an employee or a student is issued by his or her respective organization or college, giving the person a clean sheet as far as his or her character or behavior goes. However, in order to give this is a professional look you need to draft it properly. Don’t know how to do that? Use the character reference template. 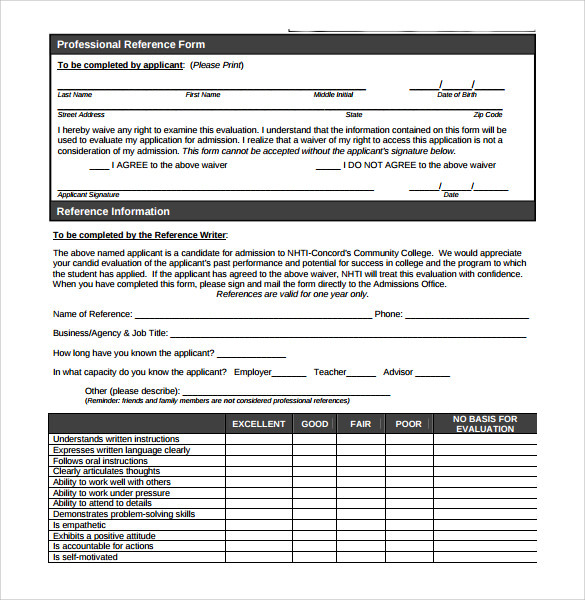 Just download the template and make necessary changes before filling in the relevant information. Used by suppliers to create credibility among the customers, these are letters that are issued by the respective trade unions. 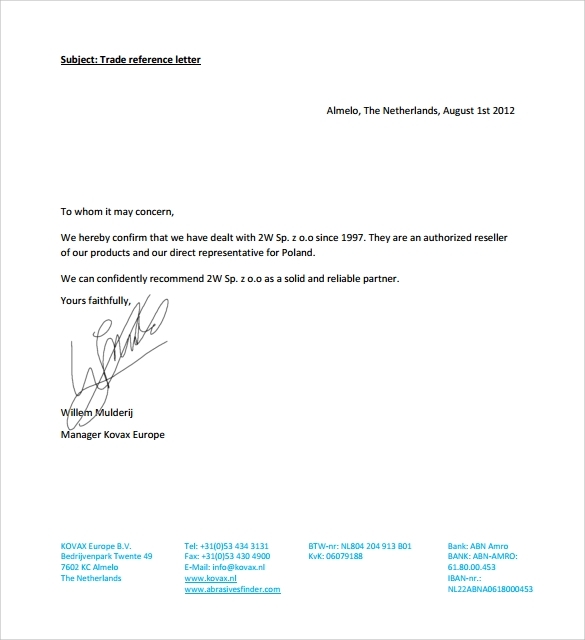 If you are in charge of drafting such a letter but are not sure how to do this, go ahead and use the trade reference template. This can be customized by adding in the name of the union and other necessary information, before you add in details about the person concerned. 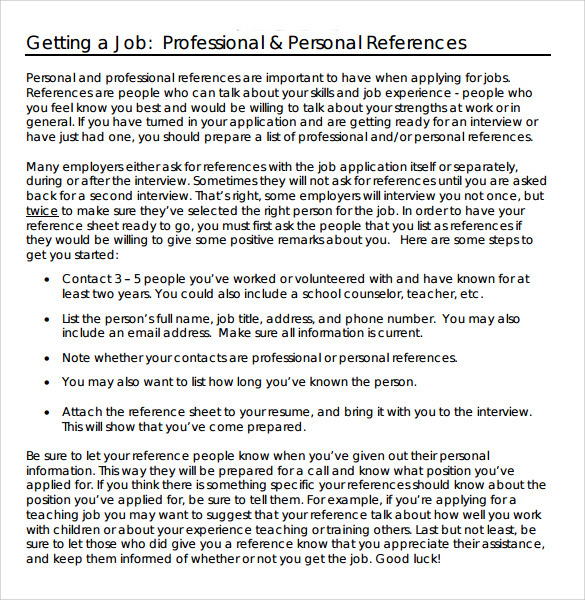 Usually when a person seeks job with a new employer, he may be asked for some references from his previous companies. 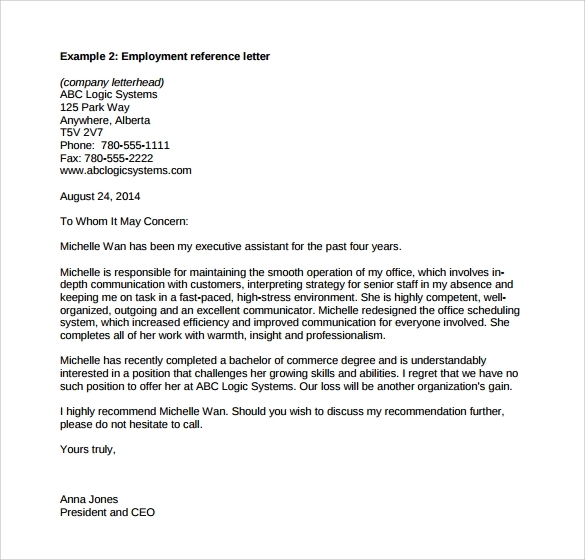 This is known as the job reference letter which actually helps the person to get a new job. The letter has to be issued by the employer. In case you are thinking of issuing such a letter but are not sure how to draft one, get some idea from the job reference template. You can use it just the way it is or make changes as per your needs. Sometimes in order to win a contract, you may need to put in a good word on behalf of your previous clients. In such scenarios, a signed business reference letter can really be of great help. Wondering how to draft one? 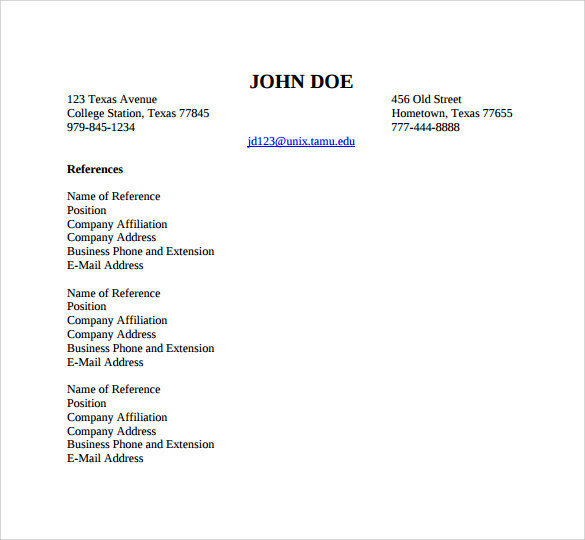 Take a look at the business reference letter template. This will give you a clear idea about how to write such a letter. You can even personalize the template and use it to draft the letter. 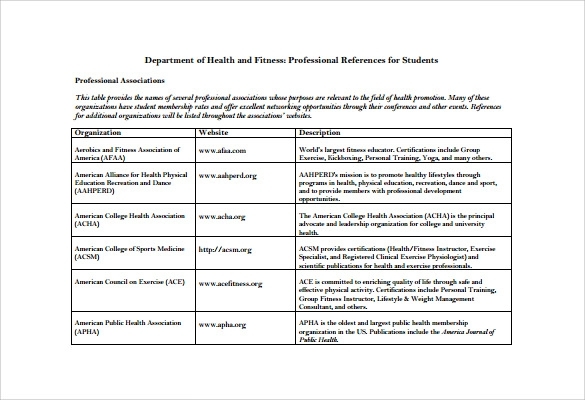 What is the Format of Professional Reference Template? The professional reference template should start with the name of the addressee and his/her address only if it is known by the person who is writing. Do not forget to mention the date and the start the template with the words Sir or Madam, To Whom It May Concern etc. Include all the details about the person or company concerned. 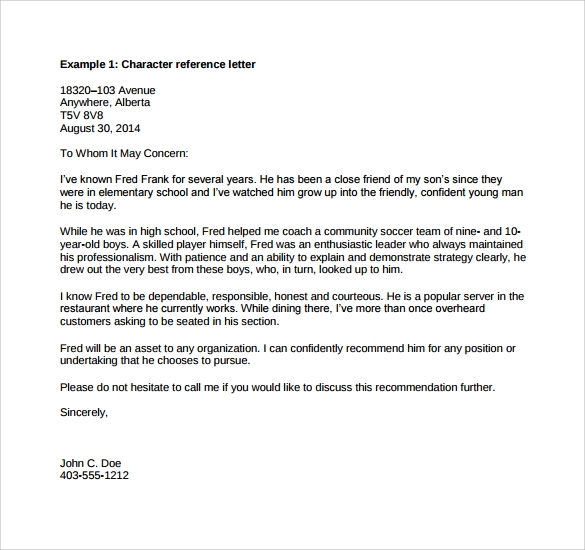 Make sure to highlight the strengths of the person or company for whom you are writing the letter. Add in your personal experience while dealing with the concerned party. 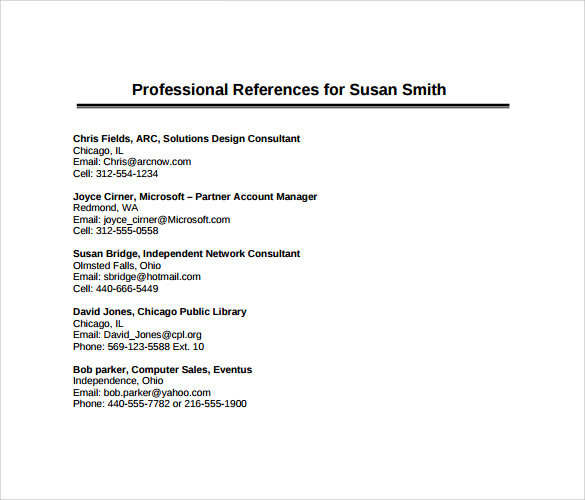 You may also see Job Reference Template. Choose from our wide range of professional reference templates, the one that suits your need the best. Available in both MS Word and PDF format, customize these by adding in your company details and other relevant information.